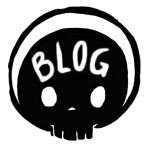 Corporate Skull issue 3 BEGINS! So here, we go again. 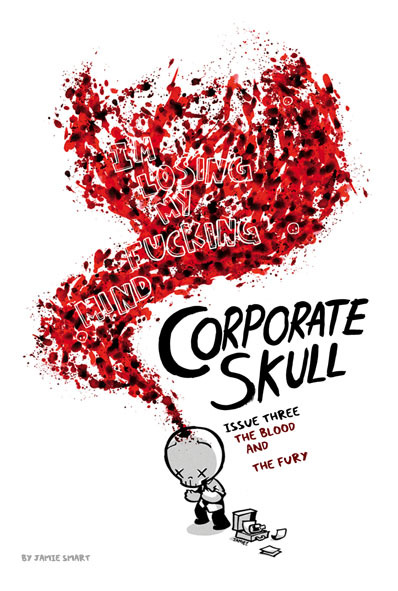 Corporate Skull issue THREE begins today, serving up a rather delicious four page intro to amuse your bouche. Click the image to read it from the front, also check out the new tabs added at the top of the comic – hopefully now it’s easier to jump to whichever issue you fancy. For every answer, two more questions. Well that was an interesting start for sure. Can’t wait to see where this goes!